Owning and driving a car is fun, but it’s also a serious responsibility that comes with certain requirements. One of the most important requirements is protecting yourself and your car from the damages of potential accidents with car insurance. Everyone is required to carry car insurance coverage, but that insurance tends to be expensive and unaffordable for many people. 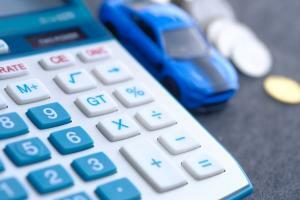 If you want to save on your car insurance premiums, here are a few tips to help you maximize your money. Most auto insurance providers charge additional dollars every month in interest if you choose to pay monthly. By paying your entire policy in advance in one lump sum, you can save over $100 per year, The Daily Mail¹ estimates. If you’re looking to save money on auto insurance, bundle your policy with someone else. Insurance companies review all policies based on risk. 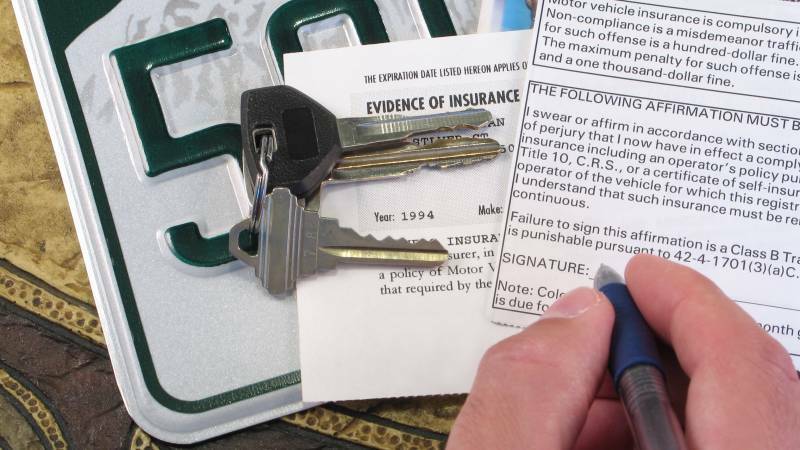 If you’re a risky driver to insure, your insurance will be far more costly. However, if you’re able to bundle multiple policies together, the risk for these policies as a group will be reduced. This is especially beneficial for a younger, riskier driver who’s able to bundle their policy with an older, more experienced driver with a good track record.You can also bundle your car insurance policy with other types of insurance. For example, you could also bundle your car insurance with your home insurance or even motorcycle insurance. 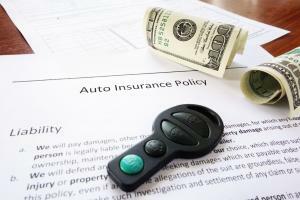 When deciding what rates to charge you, all auto insurance companies consider the features of your car. And there are a few different modifications and improvements you could make to your vehicle to get a lower insurance premium. One of the best improvements is installing a new security system, which will reduce your risk of theft and vandalism and lead to a reduction in your total insurance costs. 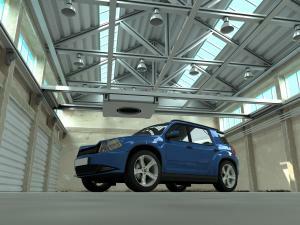 You could also save money by investing in more safety features when you buy the car. Anti-lock brakes, electronic stability control, and airbags are all features that can help lower your auto insurance costs. The number one way to find affordable car insurance is to choose an insurance company with a great reputation. The best insurance companies are the best because of their coverage and their customers’ happiness. Right now, the following car insurance companies are among the very best of the best. Progressive: Progressive is widely considered one of the top car insurance companies in the world. Progressive is one of the largest providers in the United States, and the company is well known for offering competitive rates with a multitude of discounts, roadside assistance, and more. Progressive also allows you to tell the company how much you want to spend; in turn, Progressive will build a policy that fits your budget. Liberty Mutual: This company is a leader in the auto insurance space. Liberty Mutual continues to attract customers with good rates, customizable policies, and the ability to finance a variety of vehicle types. Liberty Mutual also has a 12-month rate guarantee and you can customize your insurance package, ensuring you pay for only the insurance you need. Allstate: Allstate focuses on consumer insurance policies such as car insurance. The company is well known for its large network of agents located all over the U.S. as well as strong financial ratings. Allstate offers a wide range of discounts available including prepaid policy discounts, safe driver discounts, and additional discounts to save you money. USAA: For those who qualify, USAA insurance rates are a great option. USAA offers competitive insurance rates for customers while focusing on providing insurance for standard first and second vehicles. USAA insurance is only available for active and retired members of the US military and their families. Express Lane Insurance: For those looking for a cheap deal, Express Lane offers auto insurance for as low as $13/month. Express Lane prides itself on giving good prices for all drivers, even those labeled as high risk (i.e. young, old, recent tickets/accidents). If you’re interested in getting more out of your car insurance, start a search today. 1 The Daily Mail, Insurers' Hidden "Loan" Costs: How Much Interest Are You Being Charged to Pay Each Month?